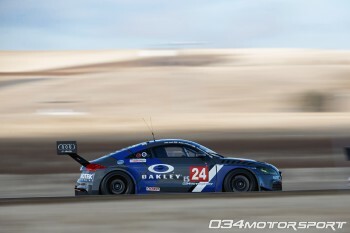 034Motorsport Audi TTRS VLN at the 25 Hours of Thunderhill - Live Stream! This entry was posted in Racing, Shop Cars and tagged Racing, Shop Cars on December 6, 2013 by 034Motorsport. This entry was posted in Website on November 30, 2013 by 034Motorsport.